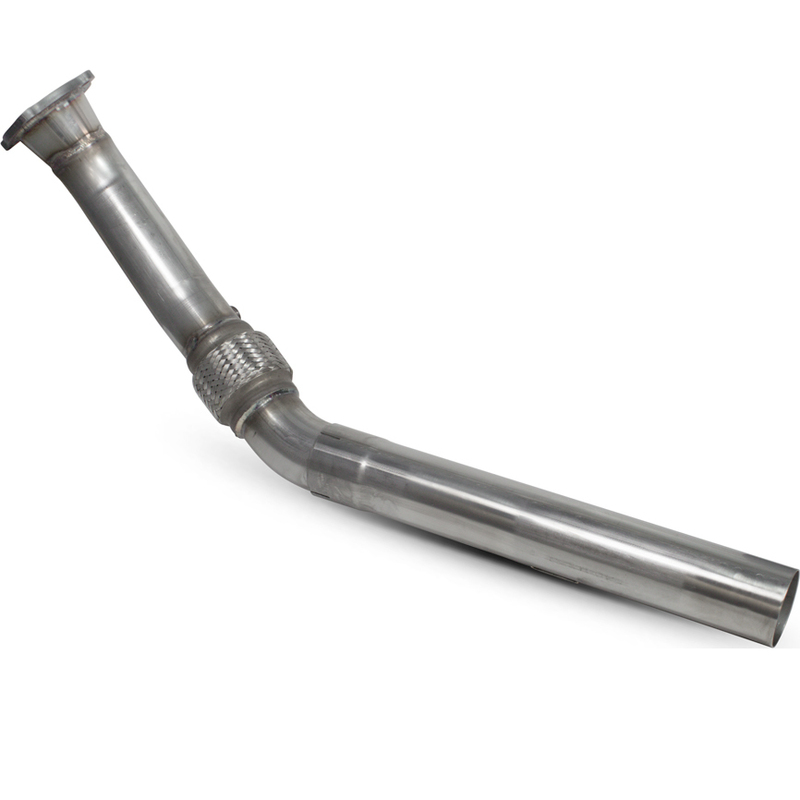 The Scorpion Car Exhaust De-Cat Turbo-Downpipe - Volkswagen Golf MK4 GTI 1998 - 2006 is part of the latest Scorpion Exhausts collection. 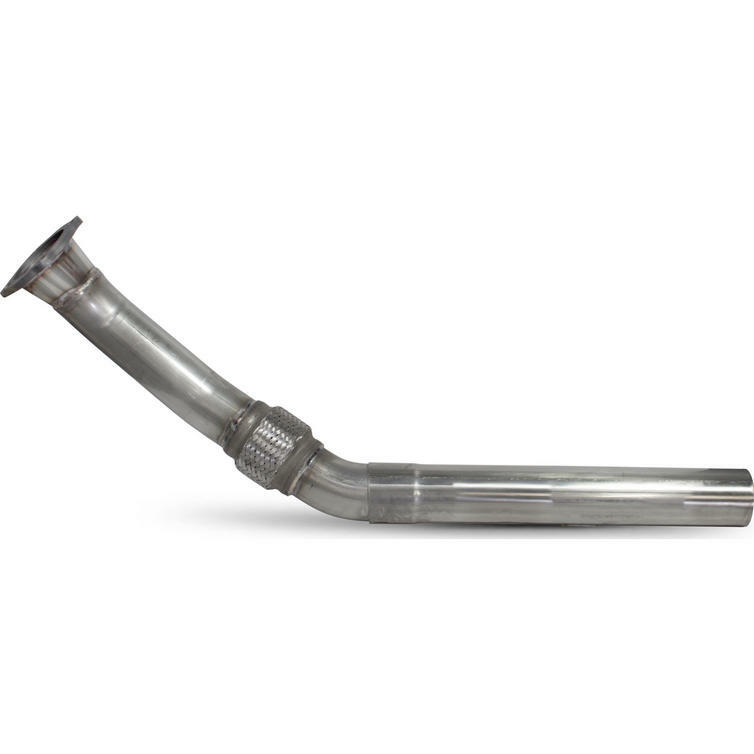 Scorpion Exhausts have now completed development on a turbo down pipe application for the MK4 VW Golf GTI 1.8T. Technicians have developed at 76 mm / 3" turbo down pipe for up-rated flow and tuning capabilities. 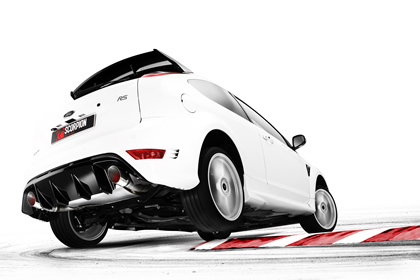 Available in sports or de-cat format to suit every enthusiast. 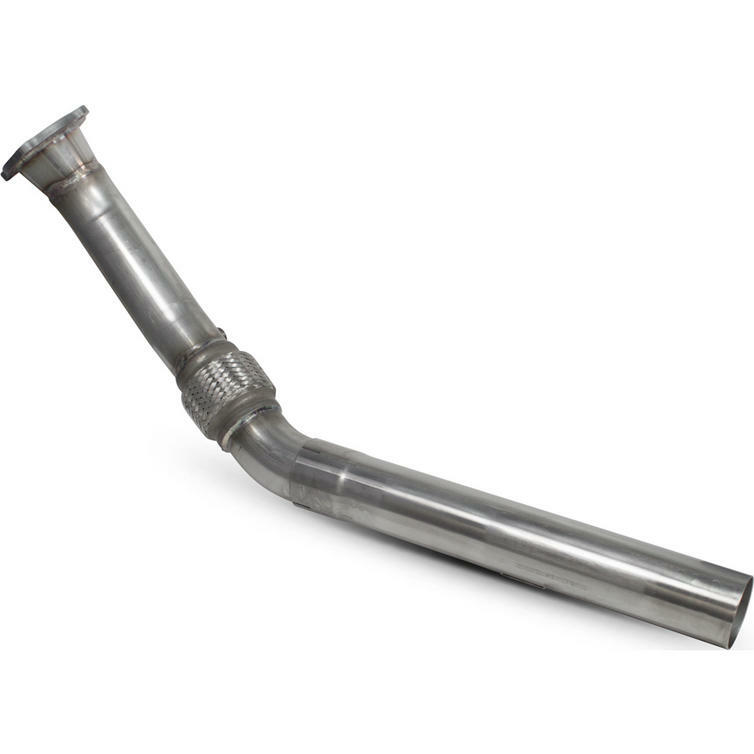 The T304 stainless steel down pipes are fully interchangeable with OE or Scorpion cat-back. 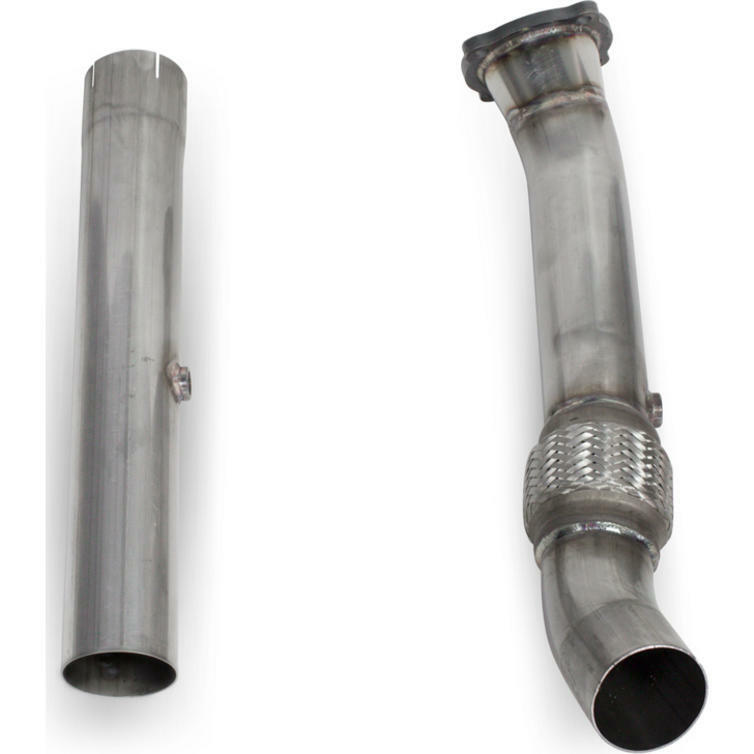 A full fitting kit is supplied with adapter sleeves.